It’s easy, social and fun to set fitness and wellness goals at The Knolls. Attend water aerobics classes in the indoor, heated pool. Learn about successful aging and healthy nutrition at special events. You’ll even have access to wellness-focused physicians, dentists, podiatrists and optometrists through the Healthcare Center. Live happy, live well—at The Knolls. At our Healthcare Center, which is conveniently connected to the rest of our community, we provide expert, well-rounded medical and dental supervision for all The Knolls residents. The Healthcare Center is also home to our excellent short-term rehabilitation center, comfortably enriched living residences and compassionate skilled nursing care. If, as an active independent resident, you ever require short-term rehabilitation, you’ll appreciate the convenience of a respected rehab clinic right on campus. Our skilled therapists can help you recover and return quickly to your independent apartment home. Enriched living in your private, one-bedroom apartment offers the best of both worlds. You’ll have the independence to enjoy all the community has to offer—and just the right amount of assistance when you need it. It’s the perfect setting for the warm, personal attention you’ll receive from a friendly staff that knows you by name. The continuum of care at The Knolls gives you the peace of mind of Bethel’s more than 100 years of expertise in providing excellent, highly respected care for seniors. We take the time to customize each care plan by working with a team that includes family, nursing staff, attending physicians and our own nutrition and recreation experts. Perfectly practical healthcare in your home is also available through Bethel Home Care. 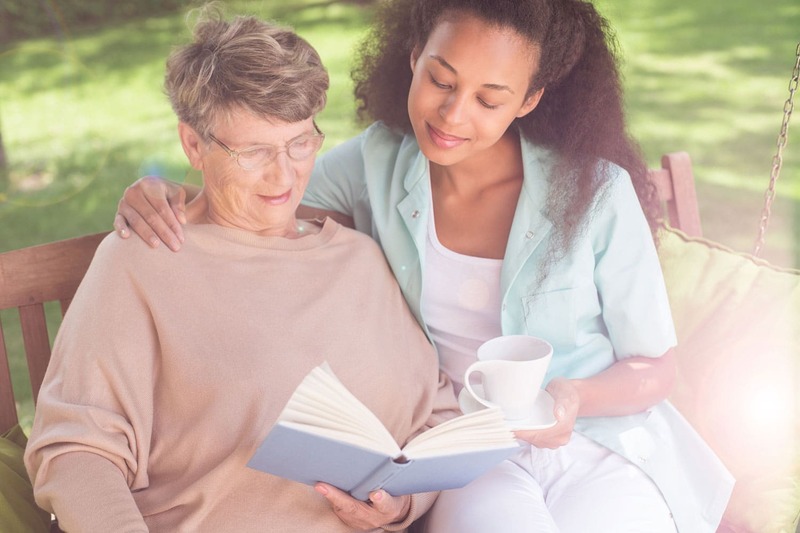 Please call 914-941-1300 to learn more about care in your home through Bethel’s Certified Home Health Agency (CHHA) and Licensed Home Care Services Agency (LHCSA). Visit www.Bethelwell.org for more information. If you need help for a loved one during the day outside your home Bethel Adult Day Services are closeby on our Valhalla campus. For more information contact our Program Director, Donna Acosta at 914-941-7300, extension 3238 or email Donna.Acosta@bethelwell.org. Get Your FREE White Paper: The Benefits of Choosing a CCRC! Fill out our form and we will deliver the white paper as a PDF to your email inbox.